We have 2 locations available for booking: Our coworking hub in Toronto, and the Rosseau Sanctuary 2.5 hours north of the city. In Toronto, our Main Floor Studio, Patio, and Group Room are available for private bookings by our Members and upon request, by people from the public. Non-Members must be appointed an in-house "host" to oversee the event, and a modest yet respectful cost-sharing arrangement or gesture of gratitude between the facilitator and the host is recommended. The host agrees to take responsibility for ensuring the space is cleaned up afterwards. In Rosseau, the Sanctuary's ceremonial room, healing room, and kitchen are available to be booked individually, or the entire building can be booked for overnight retreats. If you are likely to book a couple times per year, you'll want to consider joining us as a Wood Plan Member, which offers special rates for all ammenities up in Rosseau, and access to contribute to the broader community vision. Available for Members Only: A private room on the 3rd floor, with a large window facing the Danforth has a sink, stacking chairs, a treatment table, desk, a large meditation mat for floor work (meditation / thai massage), and furniture for couples or small group work. The room can be set up with chairs or cushions in a circle, or centered around a workshop table. Available for Members Only: Our Rooftop patio is great for book signings, outdoor ceremonies, yoga, and workshops. Available for Members only. A beautiful studio, about 600 square feet, can accommodate a small yoga class, gala event, seminar, or workshop. It is available for $400/7hr booking, and $200/3hr booking (available by the hour for Members only). 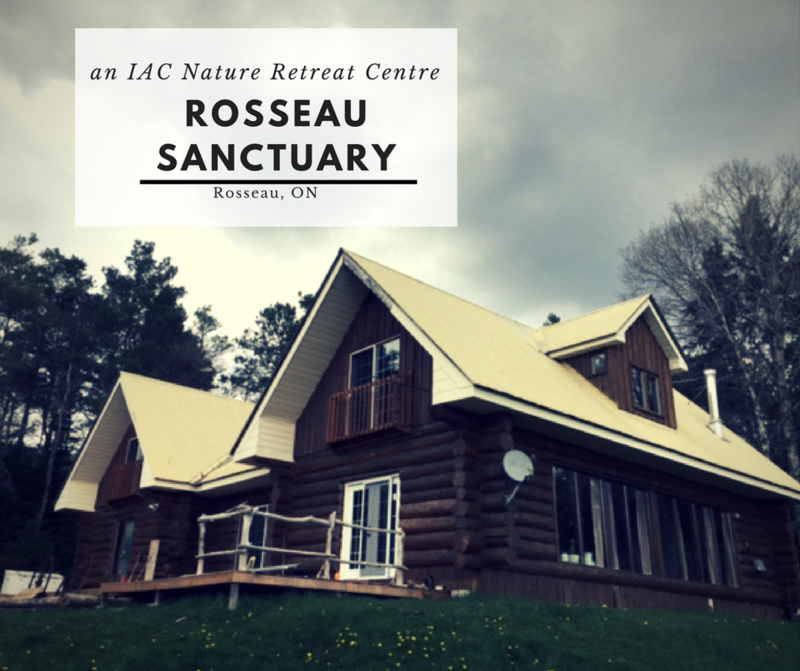 The Rosseau Sanctuary is an intentional community of healing arts practitioners and those who are committed to their own healing journey, to experience the healing arts amidst the values of sustainability, eco-consciousness, and collaboration. All participants, clients and facilitators alike, contribute to the sustainability of the community through efforts like paying annual membership fees, volunteering on trails and in the gardens, and donating skills and expertise. If you'd like to join the community, we are certainly looking for new members (see our WOOD PLAN). If you are requesting the 257 Danforth location, please read the following Terms and Conditions Document, and let us know if you have any questions at all. When you complete your booking with us, it is agreed that you understand and agree to these conditions. Next, complete the Event Booking Request Form below, and we will respond to you within 48hours of receiving your request to follow-up with next steps. We are looking for facilitators with experience and integrity in the area they are facilitating. Use this opportunity to describe why you are the perfect facilitator for the material you will be presenting / facilitating. 8 weeks minimum for advance bookings required.